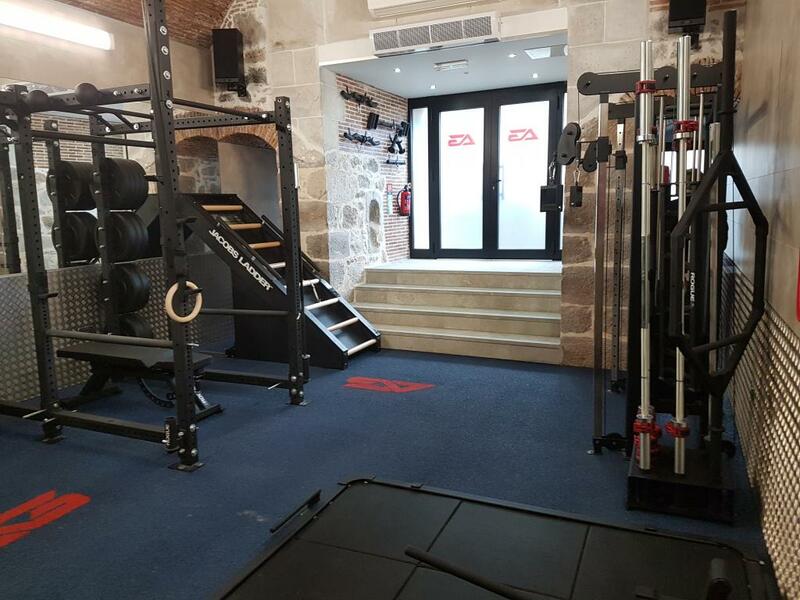 Muscle Maniacs is a modern training facility with up to date fitness equipment. The Gym will be open 24/7 as it has CCTV and a personalised door entry system. EU Funding helped with building works, equipment, frieght, website and Rent Subsidy Scheme.